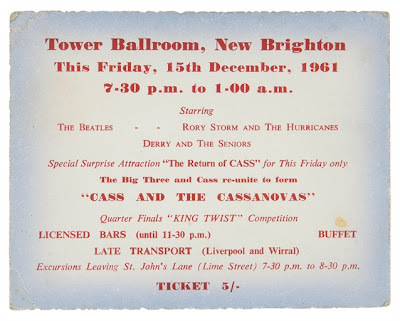 Um antigo ingresso raro para um concerto Estrelando os Beatles - Rory Storm And The Hurricanes - Derry and the Seniors e atração surpresa especial "O Return of CASS" [Cass and The Cassanovas], sexta-feira, 15 de novembro, 1961, Tower Ballroom , New Brighton. 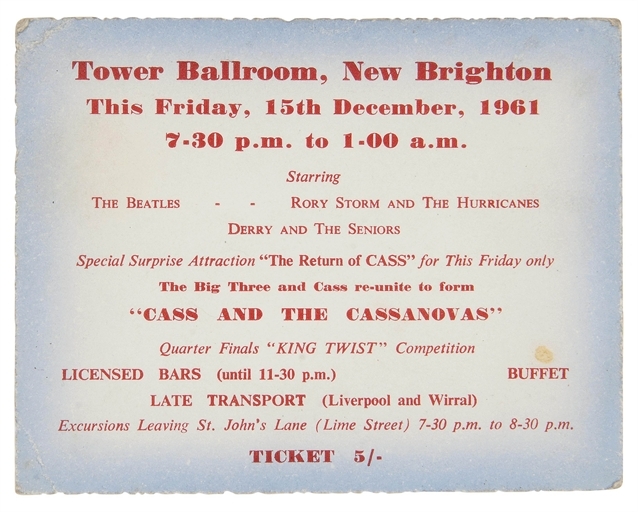 A rare early concert ticket for a concert Starring The Beatles - - Rory Storm And The Hurricanes - - Derry And The Seniors and Special Surprise Attraction "The Return of CASS" [Cass and The Cassanova], Friday, 15th November, 1961, Tower Ballroom, New Brighton. 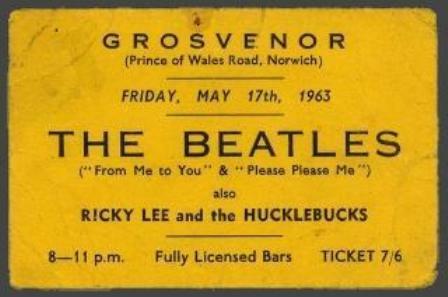 A quinta noite do tour dos Beatles com Roy Orbison na Inglaterra, e uma performance no Cinema Odeon em Nottingham. 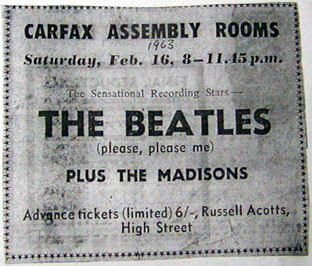 Foi a primeira performance dos Beatles no Odeon em Nottingham. 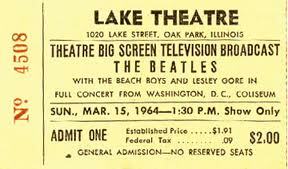 The fifth night of The Beatles' UK tour with Roy Orbison, and a performance at the Odeon Cinema in Nottingham. 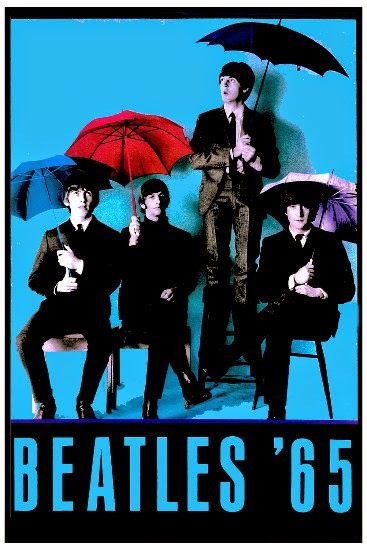 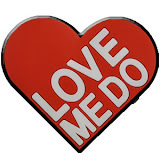 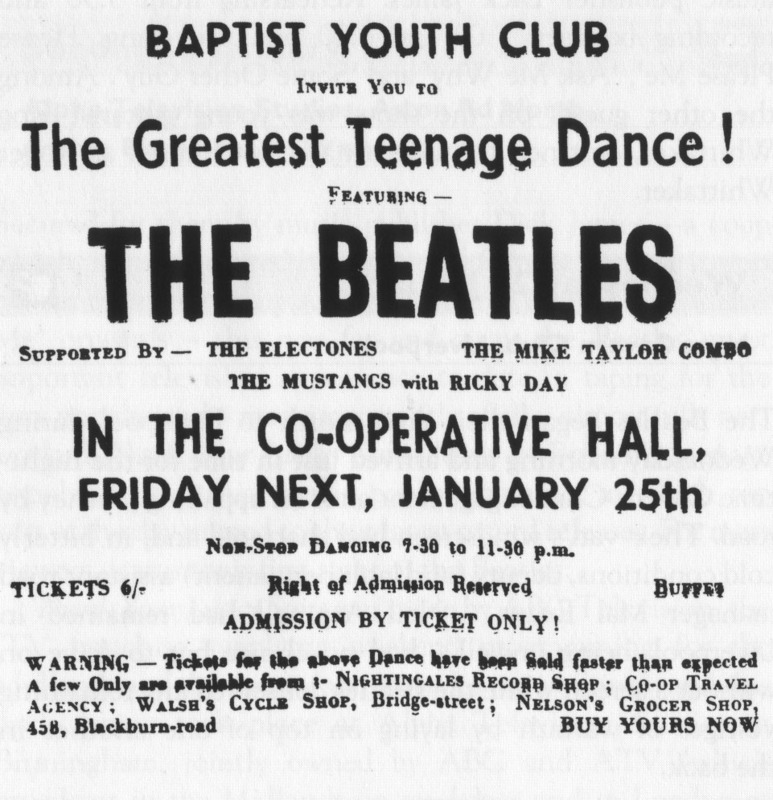 This was The Beatles' first performance at the Odeon in Nottingham. 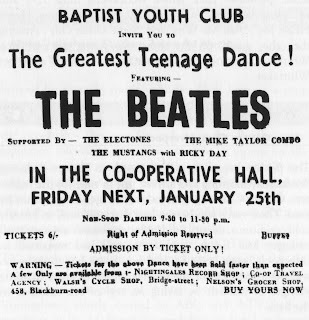 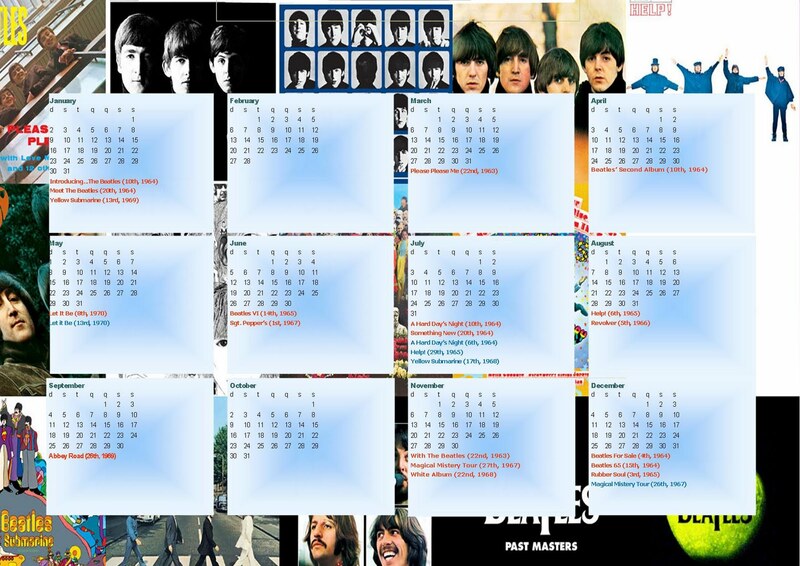 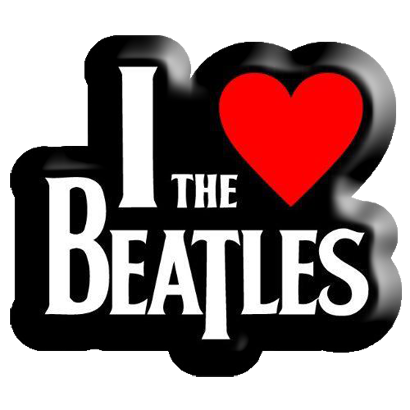 Principalmente lembrado como companheiros de banda de Ringo Starr antes de se juntar aos Beatles, Rory Storm e os Hurricanes eram um grupo extremamente populares do Merseyside dos anos 60, e eram de fato mais populares do que o Fab Four por um breve tempo. O show de aniversário do Rory Storm no dia 21 de Setembro de 1962 no Tower ballroom contou com performances dos Beatles, Billy Kramer e os Coasters, Big Three e Dean Buddy and the Teachers. 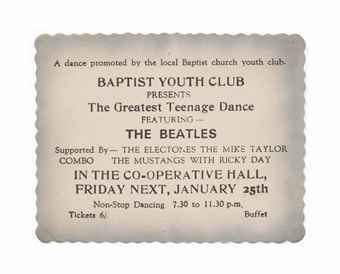 Mostly remembered as Ringo Starr's bandmates before he joined the Beatles, Rory Storm and the Hurricanes were an extremely popular Merseyside group during the early '60s, and were in fact more popular than the Fab Four for a brief while. 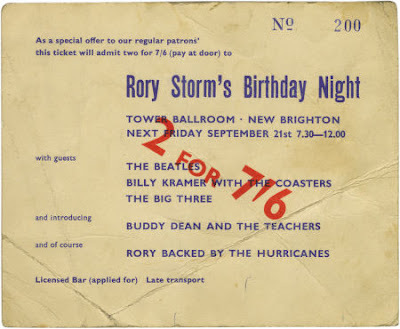 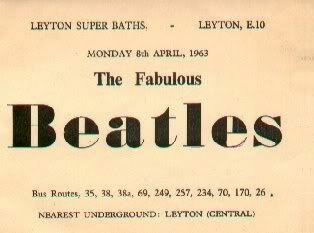 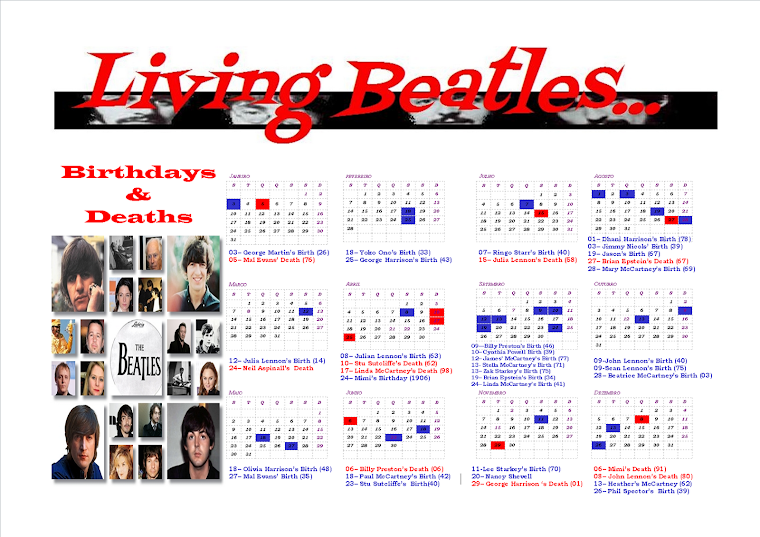 Rory Storm's September 21, 1962 birthday concert at the Tower Ballroom featured performances by the Beatles, Billy Kramer and the Coasters, the Big Three, and Buddy Dean and the Teachers.